Keep In Shape To Lose The Weight! Exercising and staying in shape is a must for many people all over the world. Whether you sign up for a gym or do daily workout routines on your own, exercising can not only keep you in shape, but it will keep you healthier too. Joining a gym is not an uncommon thing for many people – it motivates them to continue to work out and helps them to reach the ultimate goal of either losing weight, toning up, or simply becoming healthier than they were. Many gyms will offer group work out sessions that will incorporate many different exercises, with many different items of equipment, to achieve the goal you are looking for. 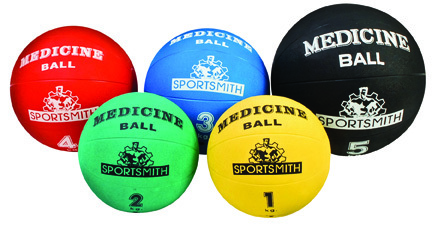 Some of these pieces of equipment include body toning bars, aerobic steps, yoga straps and medicine balls. 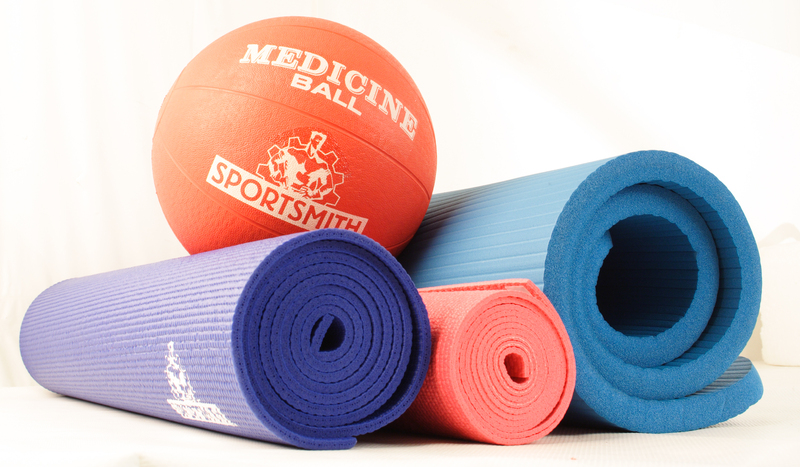 All of these things serve a different purpose and tone a different part of the body. Whether you are looking to work out your arms, legs or stomach, there is always a way to do it when joining a gym. Group work outs can be a motivational tool when trying to accomplish the physical changes you want to. Working out with other people can be an incentive to continue to push through the difficult times and reach the goals you always wanted to reach. It all comes down to preference when exercising, as some people may enjoy working out by themselves and some may enjoy working out with others. Sometimes you need that extra bit of support from other people when trying to see a difference in your physic. If you decide to join a gym, check into different group activities that include your favorite fitness accessory items and be on your way to a healthier tomorrow!